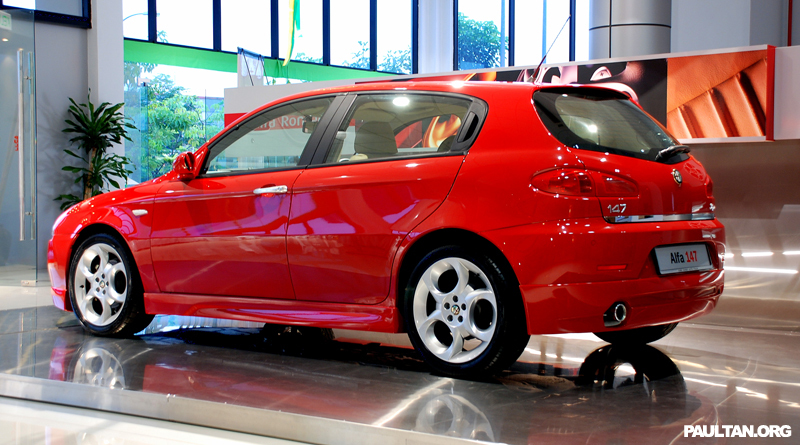 What do you get when you take an already gorgeous Alfa Romeo 147 2.0 Selespeed, and slap a nice bodykit and bigger wheels on? You get this little red rocket, now all it needs is to be an Alfa Romeo 147 GTA instead of a 2.0 Twinspark! 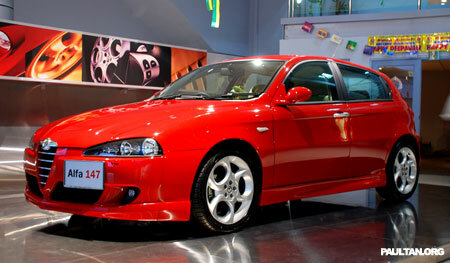 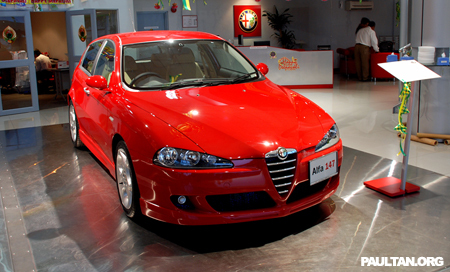 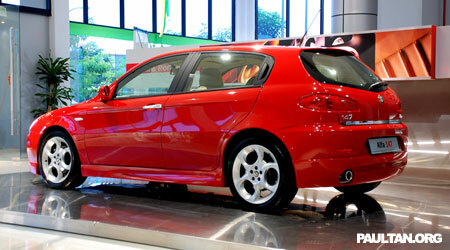 For my take on the Alfa Romeo 147 2.0 Twinspark Selespeed, click here. 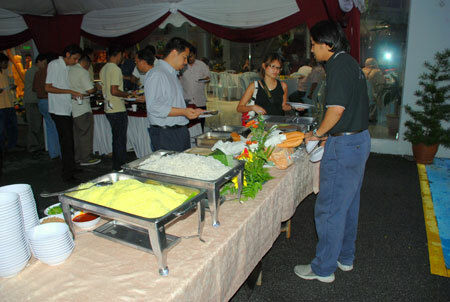 Two more photos with enlarged versions available after the jump. 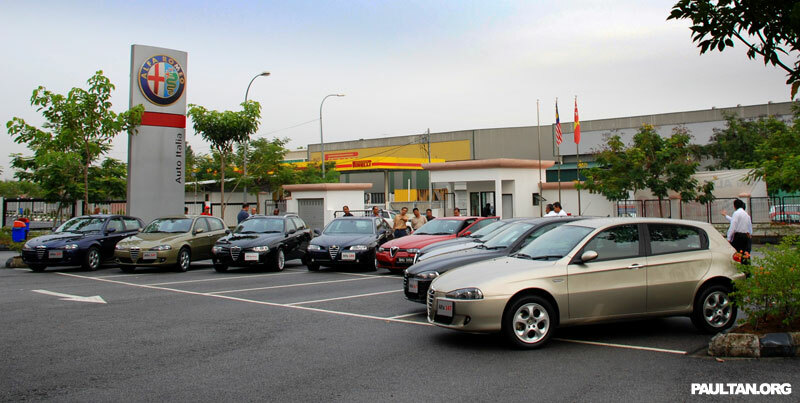 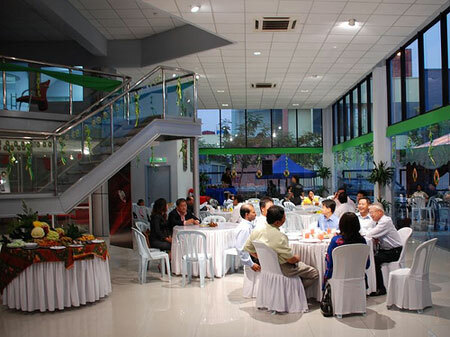 I snapped these photos at Auto Italia’s Buka Puasa event this evening, it was a nice affair – good food, one of the best sambal sotong I’ve had, other than the one at the Nasi Lemak place in Kampung Baru – and lamb too.